The iPhone 7 Plus and iPhone 7 are smartphones designed, developed and launched by Apple on September 7, succeeding the iPhone 6S and iPhone 6S Plus as the current flagship devices in the iPhone series. The new iPhone’s overall design is similar to that of the iPhone 6S, but with new colour options, added water and dust resistance, a new capacitive home key, and most notably, the removal of the 3.5 mm headphone jack. We are fully aware that your iPhone is an essential tool that is hard for you to dispatch from. You want it repaired as soon as possible and we make that happen by repairing your screen in about 45 minutes! At iTechRepair, our expert technicians can repair almost all water damage and fix most other chip level motherboard problems. Even if you have been told your iPhone 7 Plus is not repairable, bring it to us, in most cases we will fix it! All iTechRepair service areas are specifically designed to be open, in direct view of our customers. 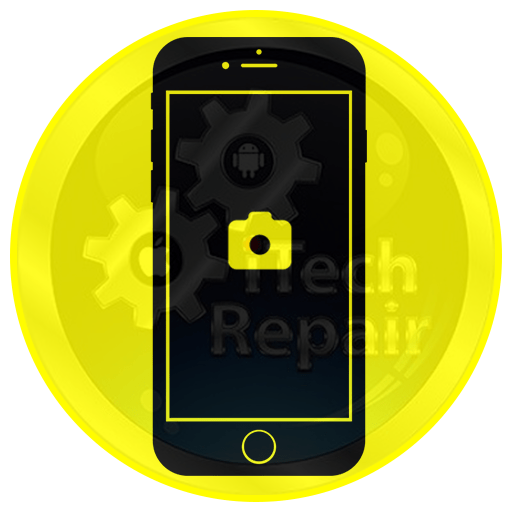 So if you are curious to see how the repair is done or you want to be absolutely sure your personal data remains personal, at iTechRepair, you can keep an eye on your iPhone 7 during the repair. Why does your iPhone need to be repaired behind a closed door anyway? 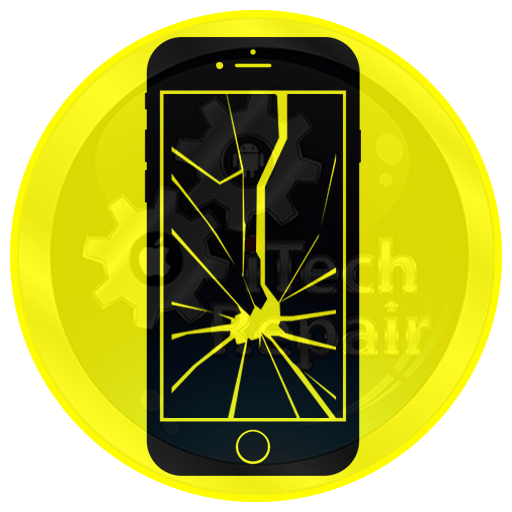 If your iPhone 7 Plus is broken – whether it’s a cracked screen, dead battery or just about anything else, bring it to iTechRepair. 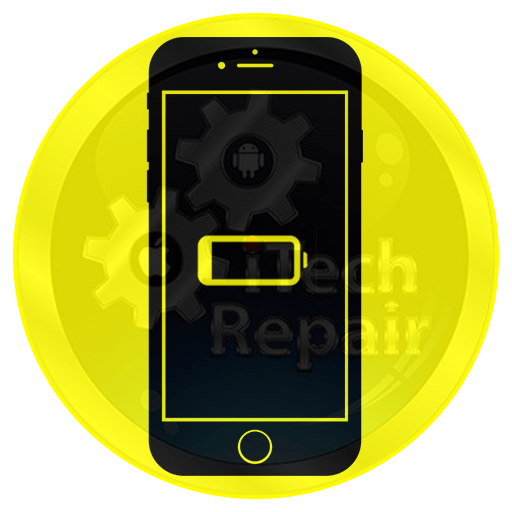 We are a trusted one-stop shop that aims to save your iPhone’s life with quick, guaranteed mobile repairing services, including iPhone 7 Plus repair. We believe that no matter the issue is, our repairing experts can get it sorted fast. iPhone 7 Plus fault repair service is our another specialty which helps us in standing out from the crowd. 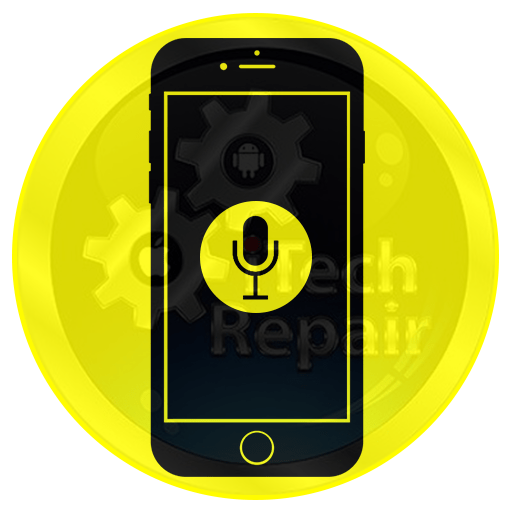 At iTechRepair, we guarantee that your mobile is in safe hands because we have a dedicated repair team with over 10 years experience in iPhone repair. They ensure that iTechRepair is using the (Original or Grade AAA+) replacement parts available, that we install in a safe manner. Our before and after diagnostic service means that you know that the job will be completed in a thorough manner. If you are unable to find your required iPhone 7 Plus repair on the above list, no worries! Give a call on 1300427981 to get professional assistance or a free quote for your iPhone 7 Plus fault repair. 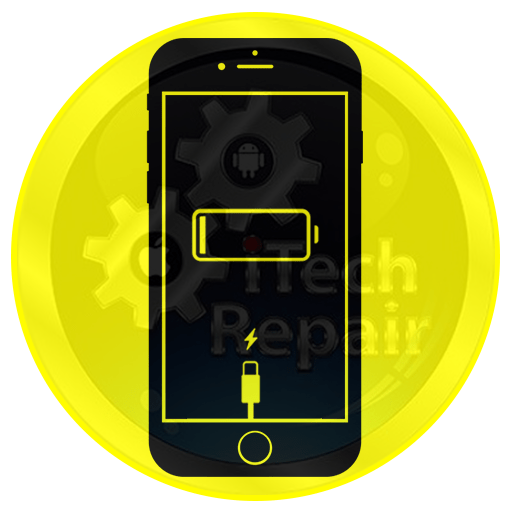 Why Is iTechRepair Smartphones the Best Place for iPhone 7 Plus Repair? Thinking of what makes us the first-choice for iPhone 7 Plus repair in the Adelaide? Below are some of the prominent benefits that you can enjoy by getting our repairing services. 3 to 12 Months warranty for most of our iPhone 7 Plus repairs (T&C Apply). No matter where are you lived in the Australia, we can serve you the best. Just browse our website, calculate your total repair cost, and book your iPhone 7 Plus Repair service now and either drop in or ship to us and we will take care of the rest ($20 Shipment cost apply).